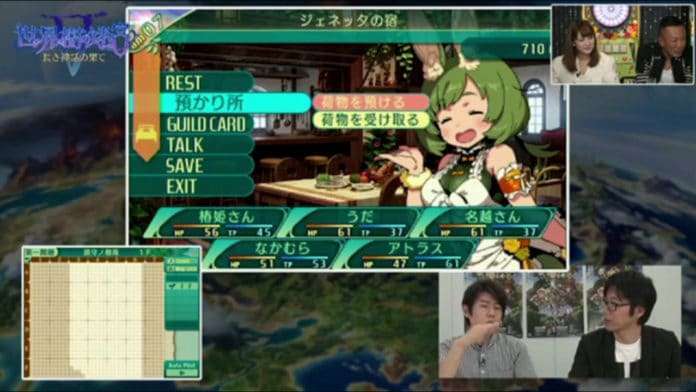 During the previously announced Sega Raw live stream which happened today on May 31, new gameplay footage for Etrian Odyssey V: The End of the Long Myth was shown, featuring menu navigation and character customization. 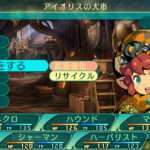 Atlus PR staff Yosuke Uda and Nobuhiko Nakamura demonstrated character customization for the previously confirmed “jobless” race illustrations, as well as navigating through the game’s previously described facilities such as Genetta’s Inn and the Witch Twilight Tavern. 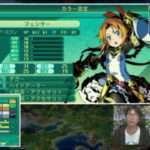 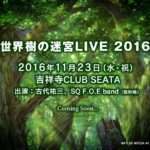 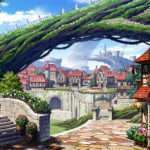 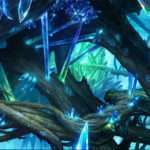 A previous Sega Raw live stream on April 25, 2016 featured Etrian Odyssey V, with character customization, dungeon exploration and combat gameplay.